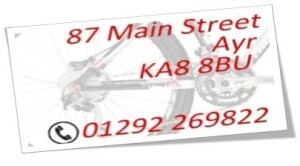 Our fully qualified and very experienced staff will make sure your bike is running perfectly. 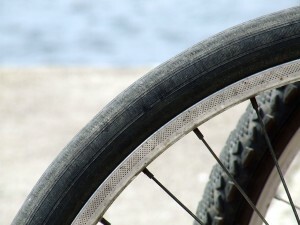 We recommend regular servicing to keep your bike in tip-top condition and we can carry out any repairs you need from fixing punctures to wheel building and full rebuilds. Whether your bike is well used or has been gathering dust in your shed for years and you want it running as good as new, drop it in to our mechanics and let us get you back on track. Adjust and check brakes, gears, cables, tyre pressure, drivetrain wear and chain oiled. Can also recommend any further work needing done. As above plus wheels trued, bottom bracket and headset checked and adjusted. Cables replaced as needed. Seat post removed and cleaned. As above plus all brake and gear cables replaced, all bearings stripped and greased. Full frame strip down, clean and rebuild. All parts fitted where needed e.g. chain, cassette etc. 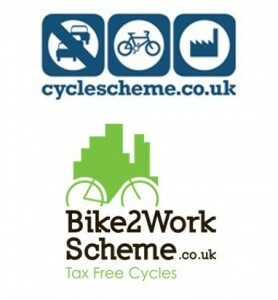 Bike assembled and checked – price varies depending on bike, please contact for details. Fitting of cables, chain, cassette, jocky wheels, drop out alignment etc. Fitting of brake blocks, cables, calipers etc. General disc brake bleed, check and adjust with new pads when needed. Can also sort squealing and contaminated brakes. Price dependant on wheel condition. High quality wheels build by hand, no labour charge if rims/spokes/hubs supplied by us. £15.00 – £20.00 for standard bearing hubs – full strip down, clean and replace bearings/cones. We can carry out all your repairs from simple puncture repairs through to complete re-builds and wheel building. 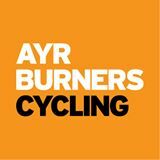 We specialise in wheel building and will build you a custom set of hand built wheels (free 200 miles tune up), or we can re-build your existing wheels. We are able to give insurance estimates for your bike if it gets stolen at a cost of £10, which will be returned to you if your new bike is purchase from our shop. Drop in, or phone if you have any problems and we can talk you through any work required.